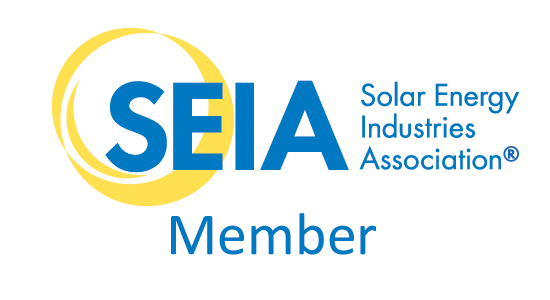 California Solar Engineering is a leading installer of residential and commercial solar energy systems. Our custom solar power systems are designed to last and to save you money. All our solar panel installations are guaranteed for 10 years and the solar panels are guaranteed for 25 years! We have been installing custom solar energy systems for businesses and homes for over 8 years.You will see our solar panels throughout Los Angeles from Arcadia to Malibu, and from La Cañada Flintridge to Ranchos Palos Verdes and beyond. Solar energy systems pay you back up to 3 times your initial investment. 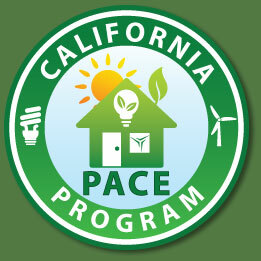 All-inclusive proposals - We even do your solar rebate paperwork. Custom solar power systems are silent, non-polluting and maintenance-free. Go Green: Solar energy reduces our reliance of foreign oil and helps reduce global warming. Hear what our customers are saying about their solar arrays! Learn the science behind how solar (PV) cells turn the Sun's light into energy! Get a FREE solar consultation and start saving today! California Solar Engineering doesn't just install solar power systems, we engineer custom solar power solutions. By never using solar sub-contractors, we offer the best team of in-house certified solar installers and engineers. The solar contractors at California Solar Engineering design custom PV systems to meet your energy needs. We are fully bonded and insured, highly trained and experienced so that your solar panels will be an investment in the future. Want to learn more about us? Just contact us today!